Eric is a native of Kanawha County and graduated from Marshall University with a degree in Journalism. He has written for newspapers and magazines throughout his career. After completing the certificate program with the Center for Documentary Studies at Duke University, he began producing documentaries including Russia: Coming of Age, For Cheap Lobster and West Virginia Voices of War. Working with FestivALL in Charleston, he has recorded more than 100 oral histories and produced a multimedia documentary of those stories called Memories of the Valley. He is also an avid scuba diver and a former dive instructor. He has written a series of thriller novels set in locations around the world. For a change of pace, he prints his underwater photographs using the antique technique called cyanotype, also known as sun prints. 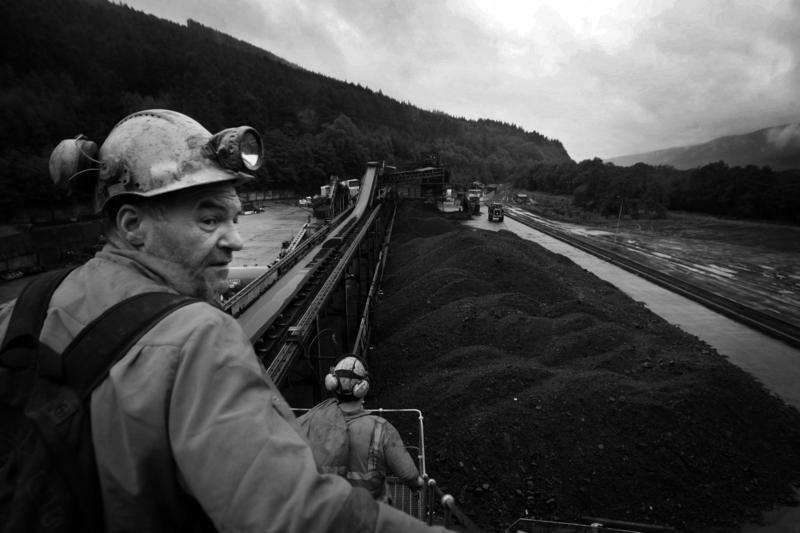 Across Appalachia, thousands of coal miners have suffered from black lung disease. 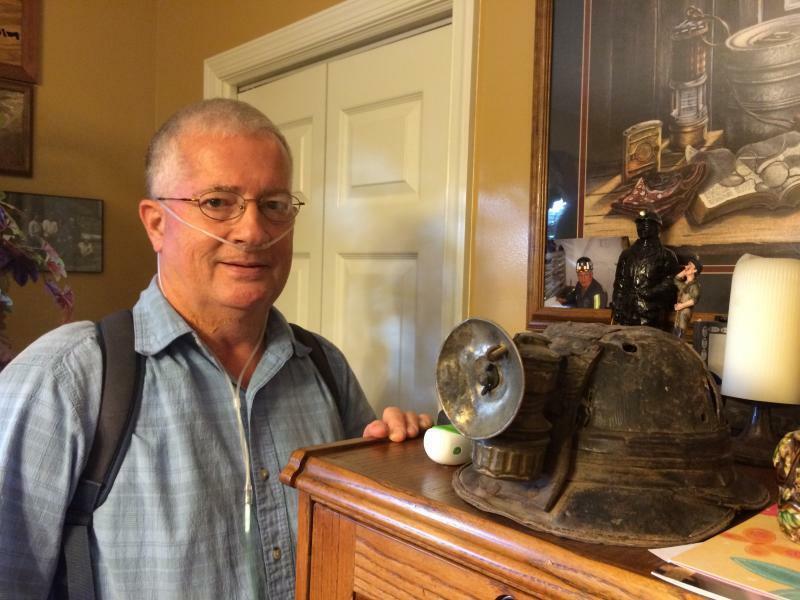 In the 1960s, miners organized a movement to end the chronic condition. They convinced Congress to pass new laws that were supposed to make black lung a thing of the past. Today, conditions underground have changed, and the disease has come roaring back. West Virginia is home to numerous beverage companies that brew beer, distill spirits and syrups and press cider. The state also boasts farmers who produce fruits and grains those bottlers could use. The problem is the two groups are often disconnected. 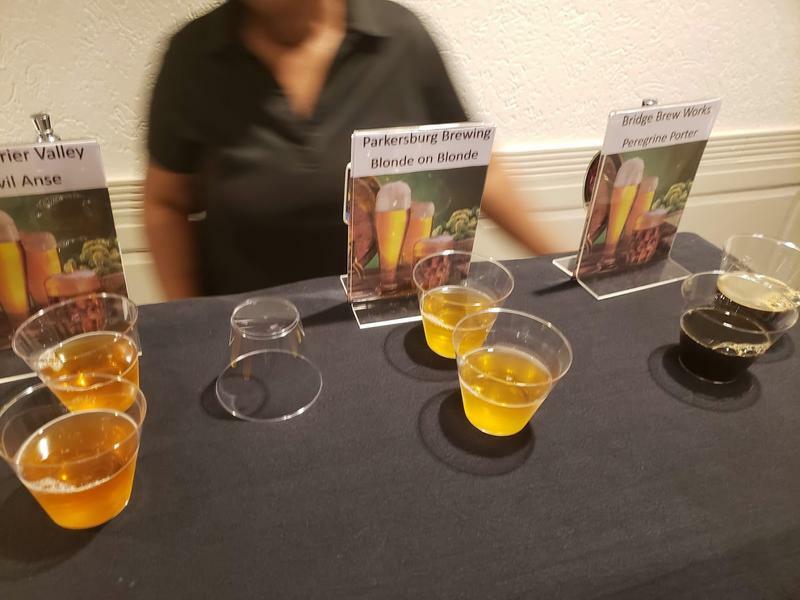 The “Craft: Farm to Bottle Summit” in South Charleston earlier week this aimed to address that gap, bringing the two groups together and helping each understand the other’s needs. The Robert C. Byrd Institute (RCBI) in Huntington organized the summit. More than 100 people attended. The opioid crisis is one of the biggest public health challenges in our region today. One strategy that’s been proved to help curb the epidemic’s worst effects is to implement harm reduction programs, which include a variety of services. 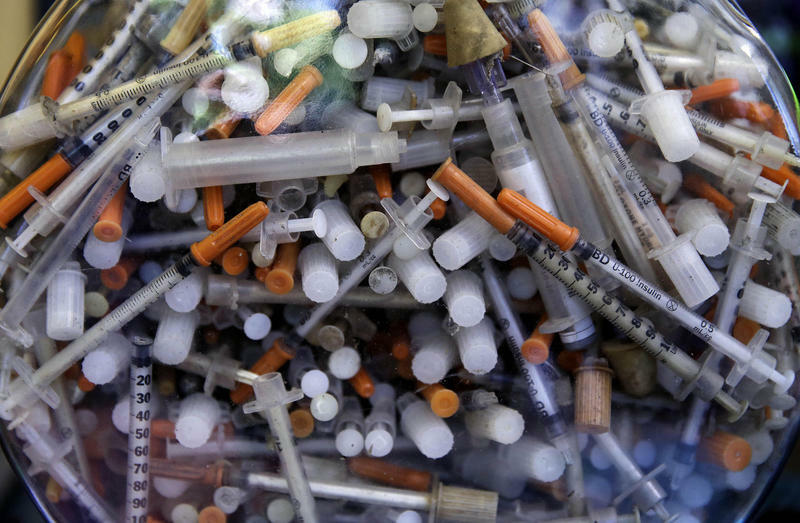 One of the most controversial is a component called needle exchange. 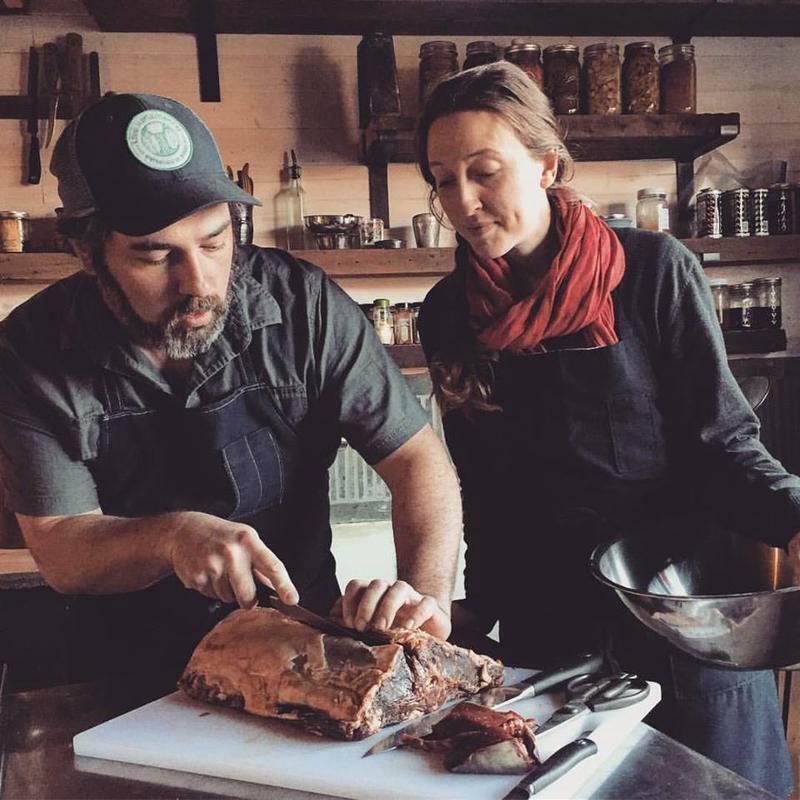 In this episode of Inside Appalachia, we’re taking another look at the sugar shacks of Appalachian maple producers, and we’ll learn how to use syrup in everything from glazed greens to buttermilk ice cream – and even roasted rabbit. Dear Red States and Blue States, Can We Talk? 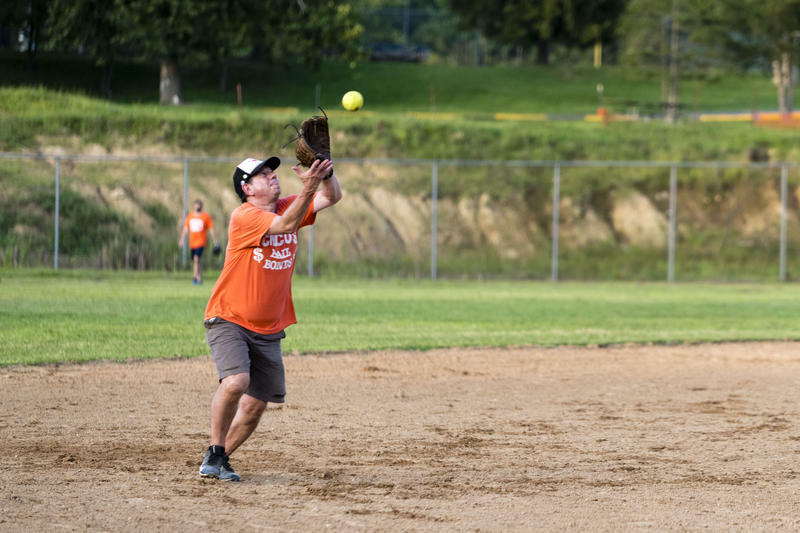 This week on Inside Appalachia, we’re wading into the American political divide and bringing you voices with distinct points of view from opposite sides of the country. It’s no secret that these days, we live in the divided states of America. Sometimes, it can feel like the only thing that unites us anymore is that now-nearly universal experience of sitting awkwardly around the Thanksgiving table with family members who have different political beliefs, trying to find a way to avoid politics altogether. 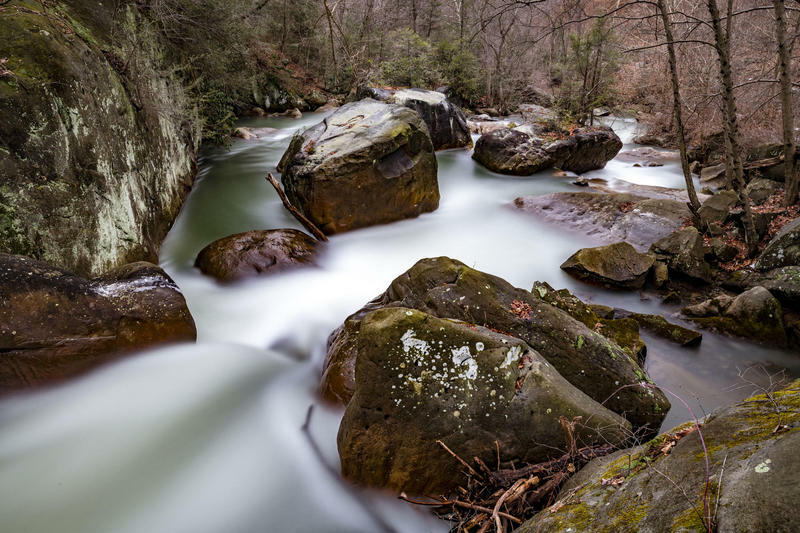 People who write novels, short stories and newspaper articles each tell Appalachia’s story in their own way. This is an encore airing of an Inside Appalachia show that deals with a few of the writers who tell Appalachia’s story. We’ll hear from journalist Ken Ward. 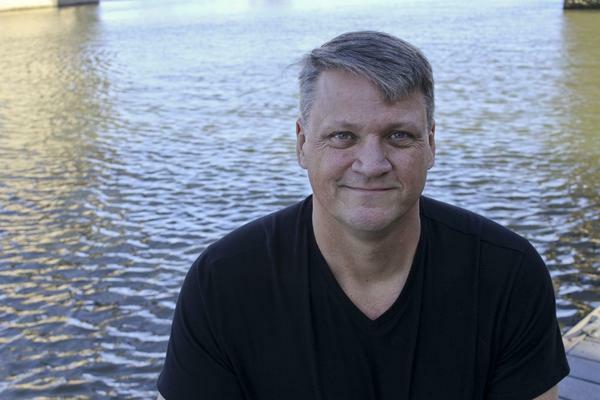 He’s been writing for the Charleston Gazette-Mail in Charleston, West Virginia for 27 years covering environmental issues, coal mining and worker safety. He’s heard both praise and criticism for his coverage. Two years ago, residents of Minden, West Virginia, asked the Environmental Protection Agency (EPA) to do more testing and consider the town’s soil and water to be a health and environmental risk in need of another cleanup. Last September, residents received the news that, after analyzing new data, the agency proposed listing Minden on the Superfund National Priorities List (NPL). A final determination was supposed to happen this spring, but the partial government shutdown has pushed that back. This week we’ve put together a special holiday episode about seasonal traditions. Holidays in these mountains have always been meaningful. 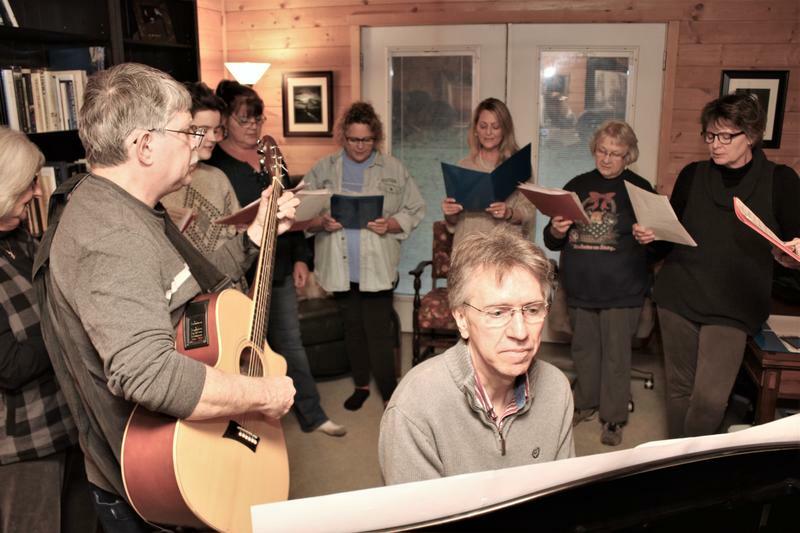 In Appalachia, it’s usually a time to go home, or to carry on traditions of home in a new way. On Nov. 20, 1968, an underground explosion ripped through a West Virginia coal mine and killed 78 miners. 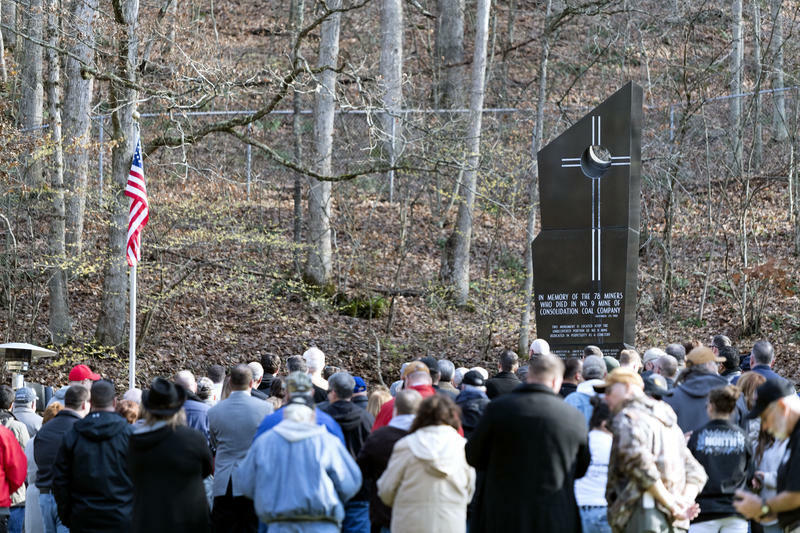 Fifty years later, the local community still comes together the Sunday before the anniversary of the Farmington Mine Disaster to remember the men lost that day. 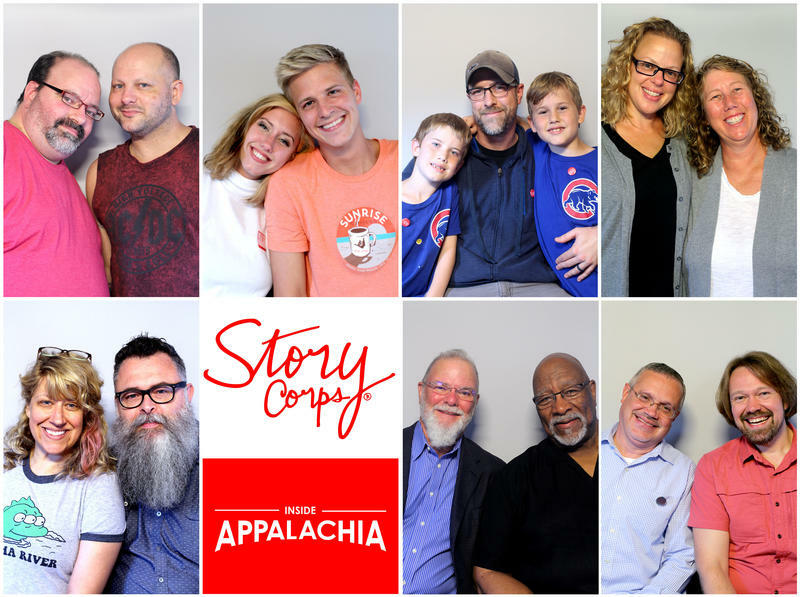 On today’s show, we’ll hear from people who write novels, short stories and newspaper articles, each one telling Appalachia’s story in his or her own way.